Essex County Coroner Frank Whitelaw said Baker had scrapes and bruises consistent with sliding down a steep embankment and was found face-down in the river. Whitelaw said that an autopsy is scheduled for today to determine the cause of death. He said the death appeared to be accidental and not suspicious. Baker, 50, had been the subject of a large-scale search that started Monday and continued until he was found. The search for Baker started Monday morning after he was reported missing to a state Department of Environmental Conservation dispatcher at 6:12 a.m. Baker was reported missing when he didn’t return from a dayhike in the Great Range near Keene Valley Sunday. After Baker was reported missing Monday, two forest rangers immediately responded to the Adirondack Mountain Reserve, the entry point the hiker reportedly took to climb the mountain, according to DEC spokesman David Winchell. After the initial assessment by DEC two more forest rangers, an assistant forest ranger, and staff from AMR joined the search. A fourth forest ranger was on board a state police helicopter. No sign of the hiker was found during the first day of searching. On Tuesday, the search included 17 forest rangers, an assistant forest ranger, and a state police helicopter. 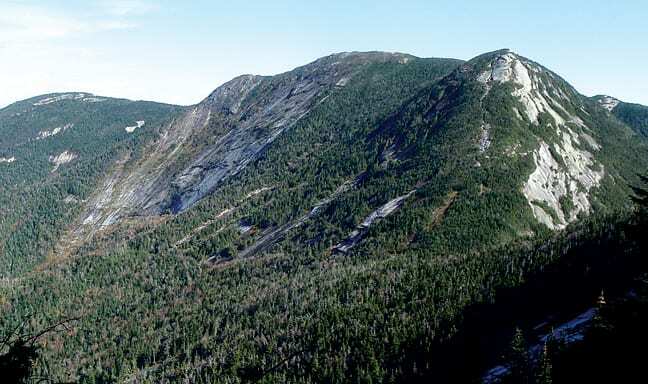 The Great Range includes several High Peaks and can be accessed from several trailheads, including one through the AMR property, which is home to the Ausable Club.